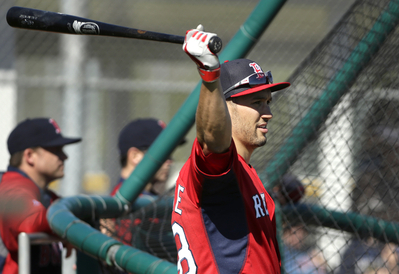 Thursday marked the first game action of any kind for Grady Sizemore since September of 2011. That’s nearly 900 days away from the game for the former Gold-Glove outfielder. He went hitless in 2 at bats from the leadoff spot, playing 3 innings in left field for the defending champs against the Northeastern University Huskies. 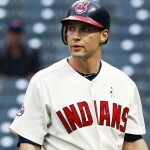 It was a rather uneventful day, which is a good thing for the oft-injured Sizemore. Check out photos from Thursdays action in our Galleries, and see what Grady had to say about getting back into action below. Gordon Edes has a wonderful article up on ESPN about Grady and his expectations so far for 2014. 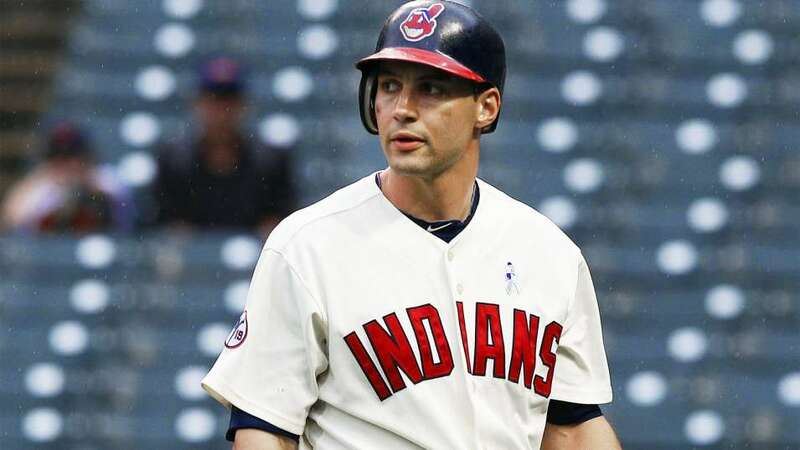 Oh, no, Grady Sizemore said Wednesday, he wasn’t injury prone as a kid growing up in Washington state. Never fell out of a tree or got hit by a car? “I actually did both of those things,” he said, seemingly startled by the memory. “I was going to tell you, ‘No, I’m not injury prone,’ but I did both of those things in elementary school, so I guess I am.